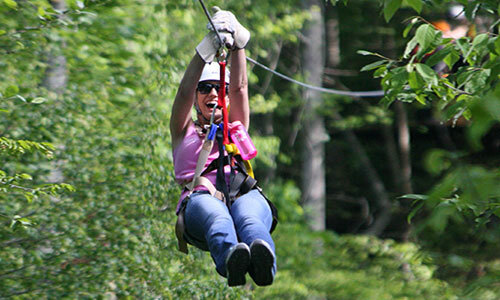 Are you ready to take on the waters of the World Class Olympic Whitewater Course? 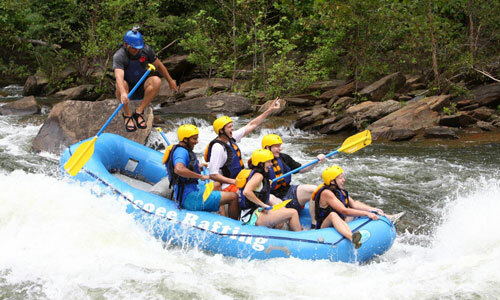 The Upper Ocoee River is only available for tours 34 days a year. 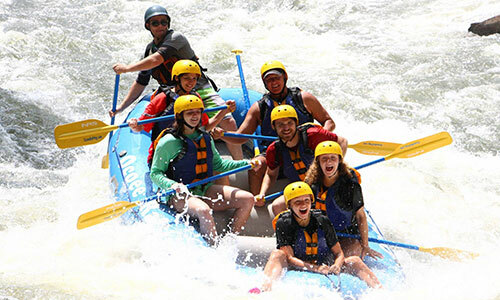 When this section is running, it gives you almost 5 additional miles of cascading Class III & IV rapids and pristine whitewater wilderness. 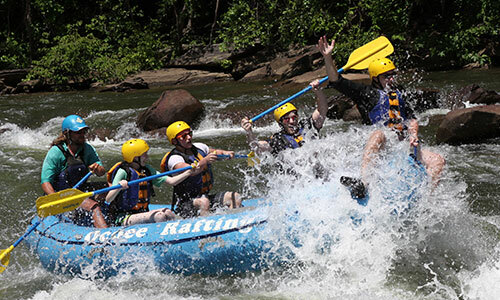 The Upper Ocoee River is the site of the 1996 Olympic Whitewater competition, and is still taken on by many paddlers today. 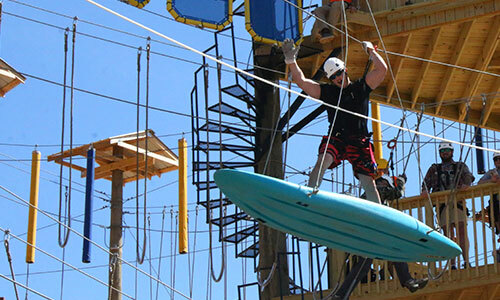 We challenge you to take on the infamous Godzilla, Humongous, and Slam Dunk. 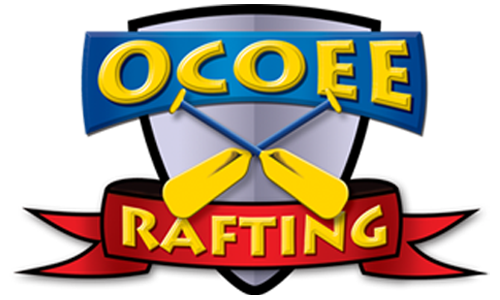 For the Upper Ocoee dates and times click here to view the Rafting Calendar.